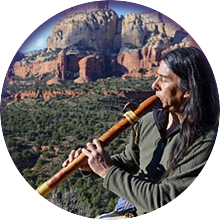 Sedona offers the most sacred and mystical experiences in North America. It’s unlike anything you have ever experienced! 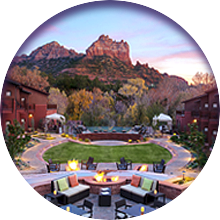 The Go Quantum Mystical Re-Encoding Event is a highly exclusive program due to it’s nature and experiences. Click below to apply. 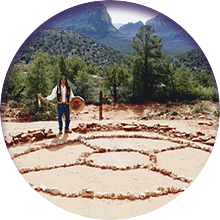 From programs of Discovery, Release and Balance to Exclusive time with the Navajo Shaman Rahelio, your journey is truth! This event is offered by invitation only. Apply today for your chance to experience this unique event.